More chocolate and coffee consumed then we probably want to admit! 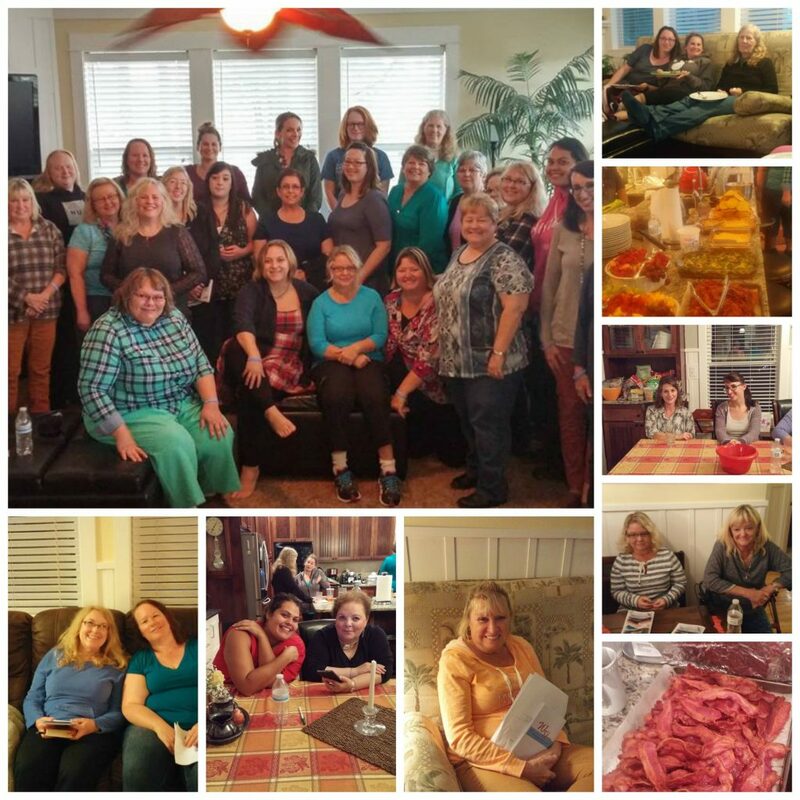 31 amazing women Worshiping and Praising the LORD together for 48 hours….PRICELESS! What a blast we had enjoying each other’s company. Getting to know each other on a totally different level. There was lots of laughter, some tears and many new friendships made in Lincoln City this past weekend! Definitely a weekend we will not forget, any time soon. 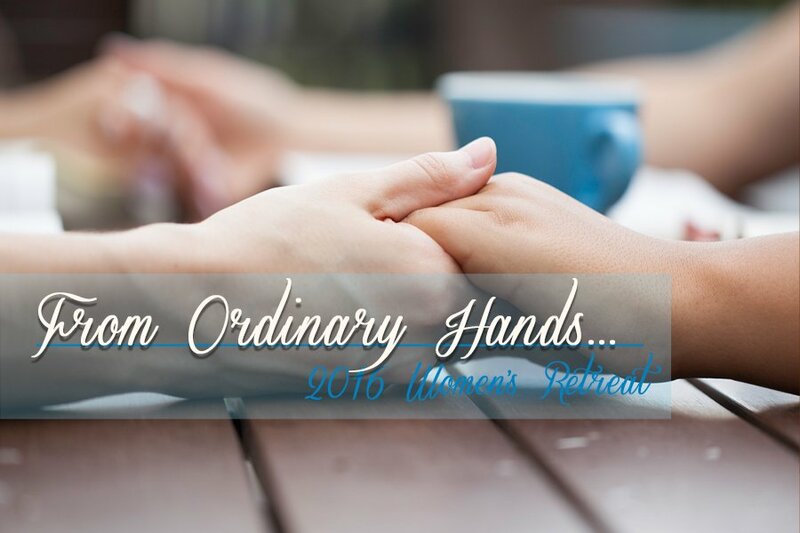 Our theme this year was “From Ordinary Hands”. “From Ordinary Hands” we can do so much by serving HIM! It doesn’t have to be BIG. You have probably already taken “Action” and are using your “Calling” now. Whether it is teaching at church or at home, making coffee in the cafe, holding the door, delivering pies, setting up communion, working at the info desk, carrying groceries for an elderly person, visiting someone in the hospital…it all counts. We all have a “Calling” and we should be “Trusting” HIM and using it for HIS glory. Do you enjoying singing? How about getting involved with the worship team. Do you like meeting new people? The information desk is always looking for friendly people. Are you tech savvy? Our audio visual team might be a great fit. Like to cook? Sign up for the Mealtrain. Want to serve by helping prep for the upcoming Harvest Family Carnival? Come this Saturday, October 15th from 10am-4pm. Like Jesus Himself said, “I didn’t come here to be served; I came to serve.” How are you serving your church, your family, your community? Are you ready to serve? If not now, when? If not you, who? Visit our Project Serve page and get involved today.